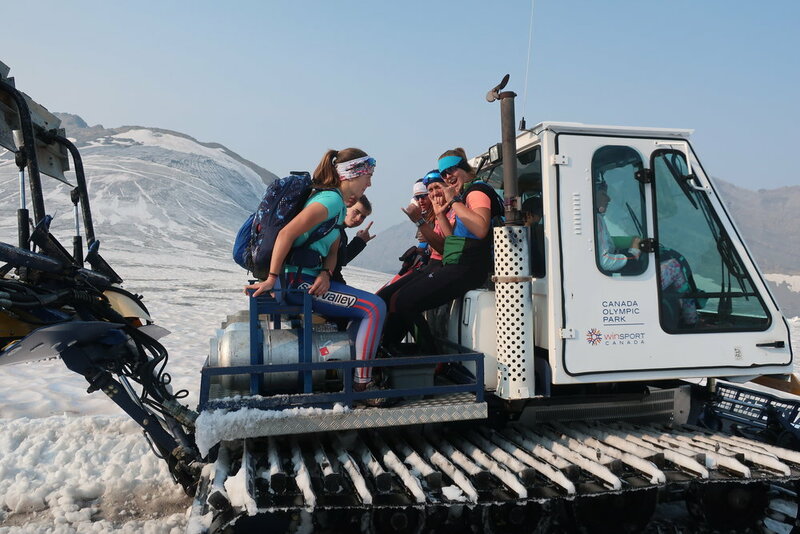 Another summer season of training and another trip to the Haig Glacier for a group of IMD's dedicated skiers. This years crew included Sun Valley, Jackson, Park City, TUNA and a guest skier from the Green Mountain Valley School in Vermont. 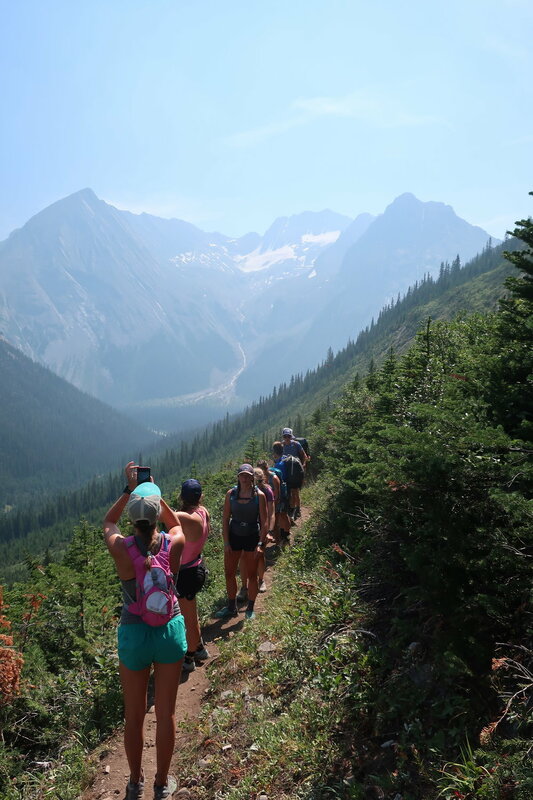 After many hours of driving, some plyos at the Canmore Nordic Center and dropping gear off at the heli pick-up, everyone made the 18km trek up to the glacier camp and settled in for a week of high volume, high quality, on-snow training. 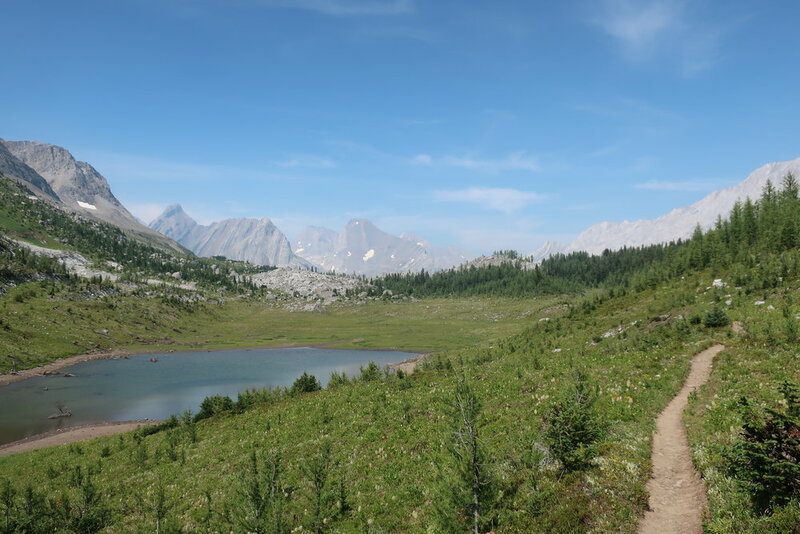 This year included the now standard smokey air due to fires in British Columbia and warm temps with slushy snow. That is, until the last day when our trip was treated to a taste of early winter with snowfall and mist on the glacier after a stormy night. 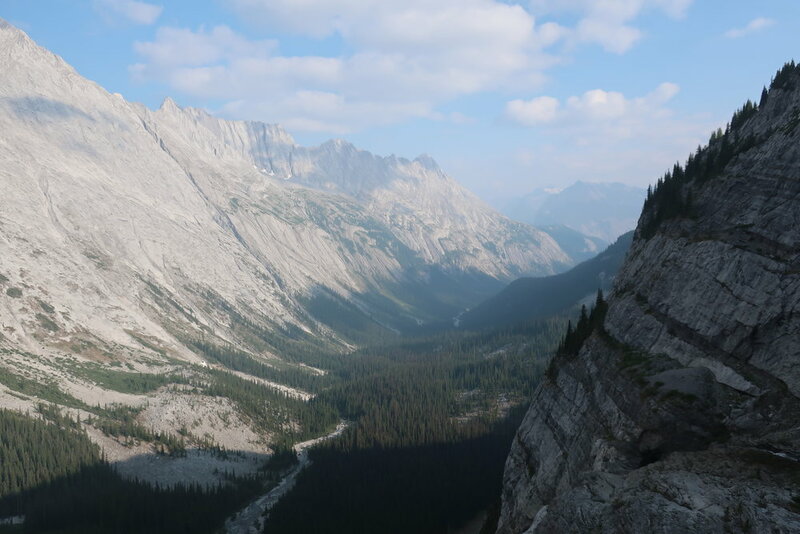 Nothing quite like skiing in cold temps, fresh snow and an epic view in August. As always, the Haig camp is an adventure in every way. 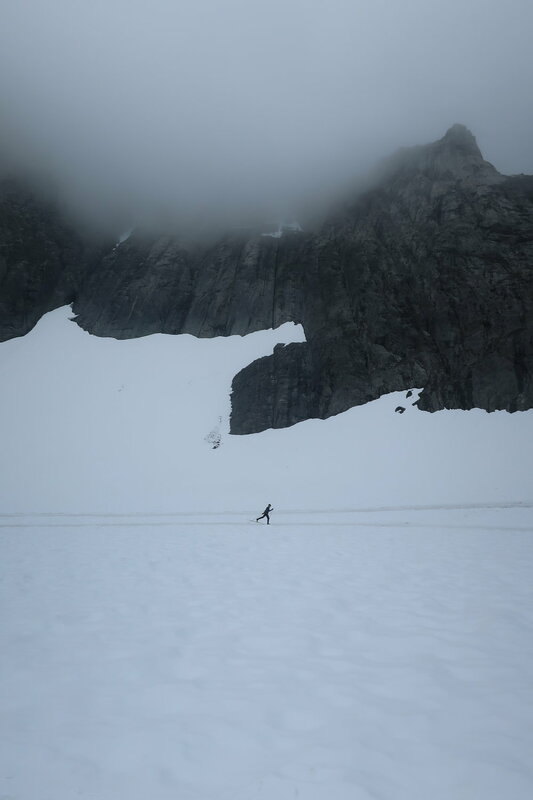 Living off the grid, spending time with many teams, living above tree line and hiking to a glacier as a daily commute, avoiding ever-opening crevasses while skiing, eating home cooked food and bathing in a glacial stream. The take-aways from this camp are so much more than a big volume block and every athlete in attendance has more than a few stories to tell. Checkout the the photos from this year's camp!